Carl Honoré captured the zeitgeist with his international sensation, In Praise of Slow. 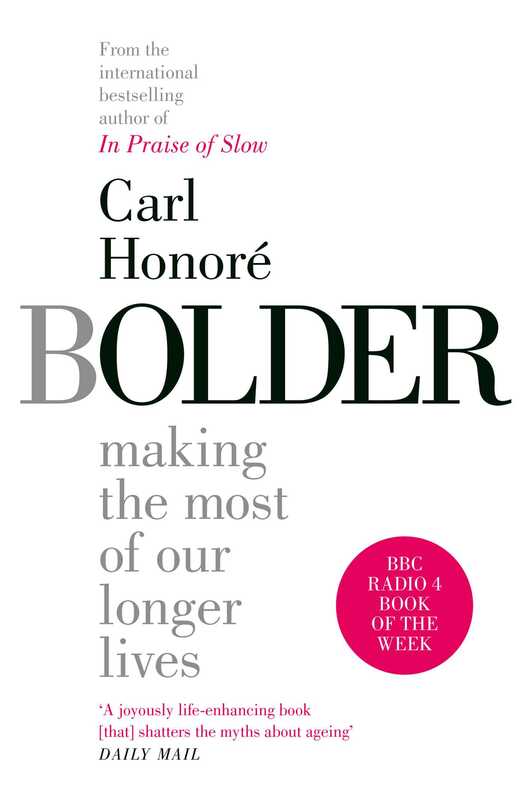 In Bolder, he introduces us to another rising movement: a revolution in our approach to ageing. Bolder is a radical re-think of our approach to everything from education, healthcare and work, to design, relationships and politics. An essential and inspiring read to help all of us make ageing a bonus rather than a burden. 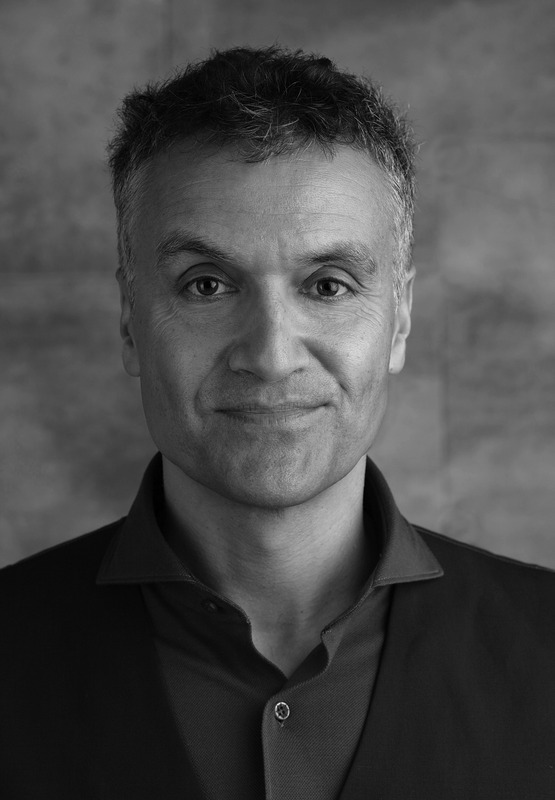 Carl Honoré is an award-winning writer and broadcaster. His first book, In Praise of Slow, examined our compulsion to hurry and chronicled a global trend towards putting on the brakes. He is also the author of Under Pressure and The Slow Fix. Translated into more than thirty languages, his books have landed on bestseller lists in many countries. He presented a TV show called Frantic Family Rescue on Australia’s ABC and currently hosts a podcast called The Slow Revolution. His TED talk has been viewed over 2.7 million times. He lives with his family in south-west London.